Host Your Bahamas Garden Wedding at The One & Only! Dreaming of a Bahamas garden wedding? Every bride wants an elegant, picturesque venue for her dream wedding. 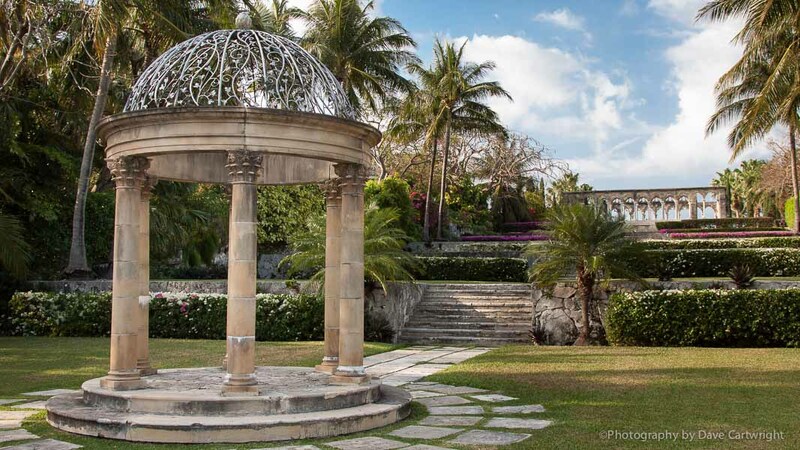 Do intimate gardens with ancient architecture, stepped garden terraces come to mind? The One and Only Ocean Club, Paradise Island delivers this stunning setting and more. Bahamian beach chic, the air at The One & Only is that of a polished sophisticated private estate. Furthermore, it’s exactly what couples crave for a destination wedding in the Bahamas. Today we share with you three reasons to have your Bahamas garden wedding at the One and Only Ocean Club. The drive into the One and Only Ocean Club sets the tone for what’s to come. Thirty-five acres of lushly manicured acres await you. Tropical flora and fauna line both sides of the drive. Coconut palms on sweeping beachfront lawns, gracious island living invite blissful moments of calm and relaxation. The Ocean Club features 107 total rooms, suites, and villas. These range in style from Bahamian contemporary chic to more traditional Bahamian elegance with refined yet casual charm. Enjoy a welcome tropical drink as you check into this Bahamas wedding paradise. 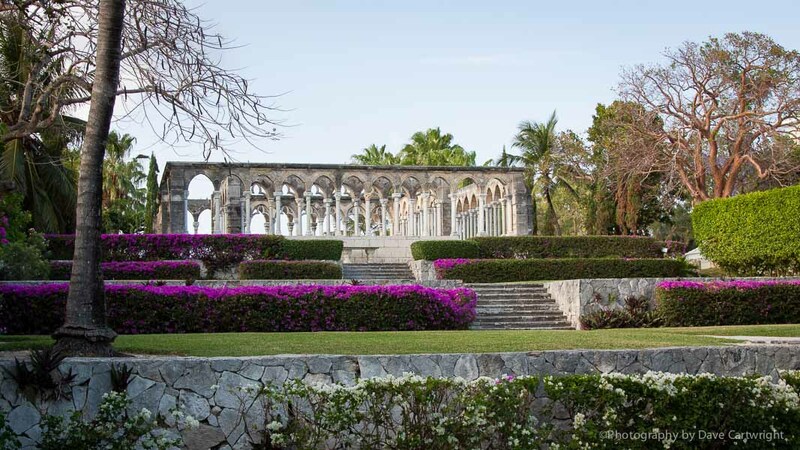 The Cloisters Gardens with its backdrop of ancient ruins is captivating. Also, the beauty of this location in itself creates stunning outdoor ambiance. Following your Bahamas garden wedding ceremony, you and your guests enjoy a Champagne Toast. Then, it’s on to The Lilly Pond at Versailles Gardens for cocktails and passed hors oeuvres. Further, in Versailles, your dinner is hosted on one of the Terraces. A luxury setting under a tent or the stars allow for dinner and dancing the night away. Cuisine and service at The One and Only are superb. Let Chic Bahamas Weddings plan your Bahamas wedding at The One and Only. Contact us today to start planning your event!